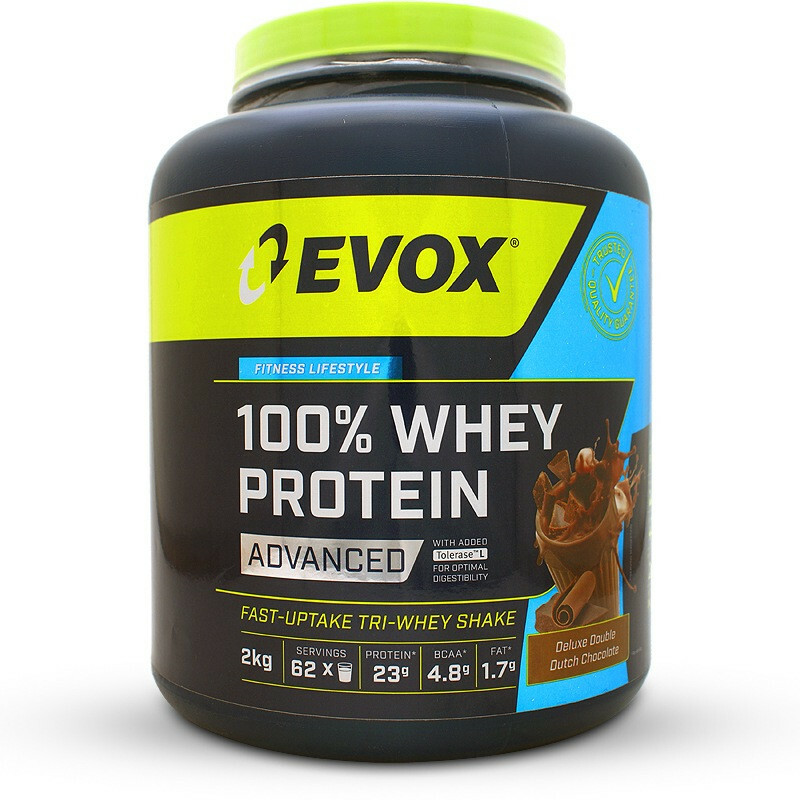 EVOX 100% Whey Protein Advanced is a blend of premium protein sources for rapid uptake and recovery. 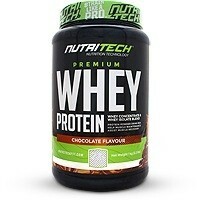 A high quality protein shake helps you recover from your workouts and helps build lean muscle. Current research indicates that without a good source of bio-available proteins which you get either from nutrition or supplementation, your lean muscle and fitness goals are hampered. The best time to use a Whey Protein shake is straight after your training to provide your body with amino acids which provide essential nutrients to start the muscle building process. 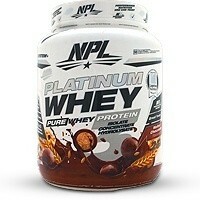 This has 23 grams of quality protein and 4.8 grams of branched chain amino acids which stimulate more lean gains. EVOX’s new and improved formulation includes a unique blend of Whey Protein Concentrate, Isolate and Hydrolysate which is a highly digestible and fast acting form of protein. Approximate digestion rates for the different protein sources are 15 minutes for Hydrolysate, 30 min for Isolate and 60 min for Concentrate. 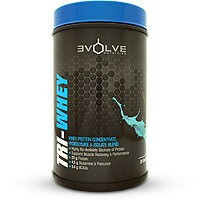 This product starts supplying protein within a few minutes which is crucial for optimal recovery. Included is Tolerase L which is a blend of Lactose enzymes which help to minimise any digestive discomfort experienced by those sensitive to dairy products or who are lactose intolerant. 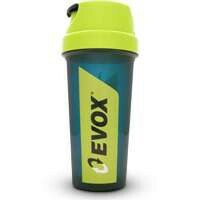 Known for their great tasting shakes, EVOX have once again delivered with a variety of tasty flavours to choose from. We can comfortably recommend that you try new Whey Protein Advanced as a high-quality delicious shake to help you reach your fitness goals. Whey Protein Blend: (Whey Protein Concentrate, Whey Protein Hydrolysate, Whey Protein Isolate), Cocoa Powder (Only in Chocolate), Maltodextrin, Cookie Crumbs (Only in Cookies & Cream (Contains Gluten)), Flavourants, Salt, Stabilizer, Sucralose and Acesulfame-K Blend, Tolerase L, Colourants (E122 Only in Strawberry). Cow’s milk. Contains lactose (milk sugar), but remains suitable for lactose intolerant individuals due to the addition of Tolerase L (Lactose enzymes). May also contain traces of soy, peanuts, tree nuts, wheat (gluten) or crustaceans. 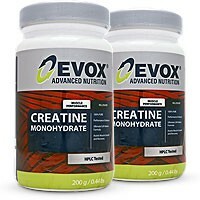 • As a dietary supplement add 1 slightly rounded scoop (32g) to 150 – 200 ml cold water and blend. 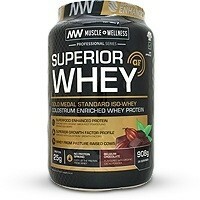 • For increased protein requirements add 2 slightly rounded scoops (64g) to 300 – 400 ml cold water. • Most important time to drink a serving is directly after your gym session. • Athletes who train frequently can take another serving first thing in the morning. • To ensure that you meet the protein requirements necessary to support your goal, you can make use of 1-4 servings daily for an improved protein intake frequency which is especially important for active individuals and athletes. Seek advice from your primary healthcare professional prior to use, especially if you have a known medical condition. Not suitable for pregnant or lactating females, or individuals under the age of 12 years. Individuals aged 12-18 should not exceed one recommended serving daily. Do not use as a singular source of nutrition. 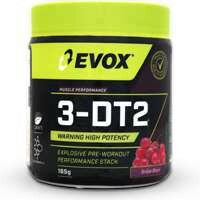 The ingredients used to develop and formulate this product are not sports banned substances.